Following a Trust Board Meeting on the 10th October the decision has been made for the Trust to reluctantly relinquish its position on the Football Club’s Board of Directors with immediate effect. Over the past 12 months there have been changes to the Football Club Board with decisions being made that in the Trust’s opinion neither strengthens the Club’s management structure or delivers results through strategic planning. In fact, we believe the exact opposite to be true and that the Club’s leadership is woefully lacking. Whilst acknowledging that the Board position we accepted back in July 2016 was an honour, the Trust can only partake as a prominent Board member if full facts and disclosures are given with regards to the day to day operations, and if opinions given are listened to with dignity and respect. This decision has not been taken lightly but has been done so that the Supporters Trust can regroup and look at how best it can support the wishes of our members. The Trust will continue to support Gary’s playing budget for the remainder of this season. 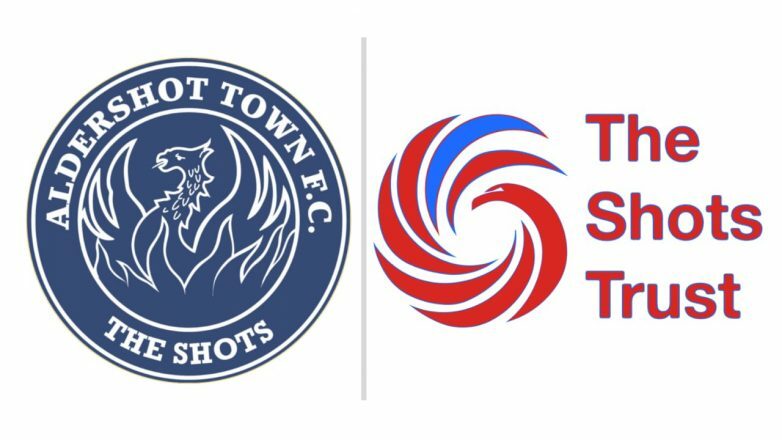 Shots Trust Chairman and outgoing Club Director Tommy Anderson commented “This decision has been taken with a very heavy heart, but one with the Trust’s best interests. As Chairman, who was chosen to represent the supporters at Board level, I no longer have confidence in how the Football Club is being run and the decisions made day to day”.